New Recipe Alert. 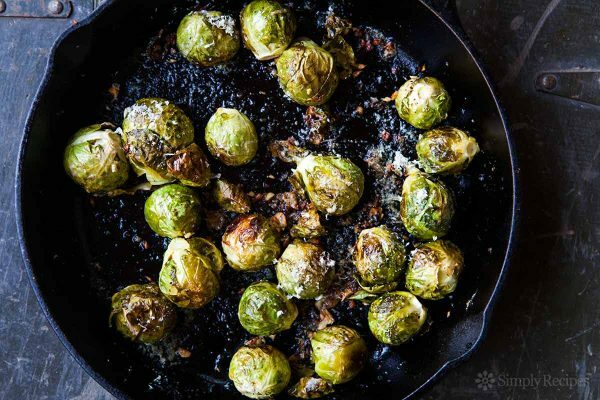 Check out this recipe for a delicious Roasted Brussels Sprouts. They are great as a side dish or appetizer. Lightly oil a sheet pan, then spread out the brussels sprouts, cut side down. Roast in oven for 15 min., flip the sprouts to cut side up, then roast for 15 minutes more or until gently browned.